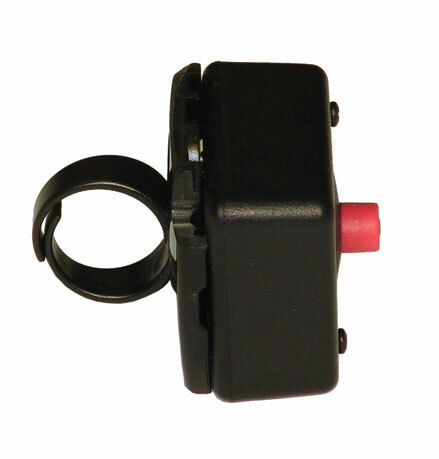 The ASL 636 Ring Mount for Micro Mini Joystick is a mounting option that allows the joystick to mount in the palm of the hand so it will always be where the client needs it. It has an adjustable size ring so that it will fit most fingers and will allow an individual with very limited mobility to rest a finger on top of the joystick. 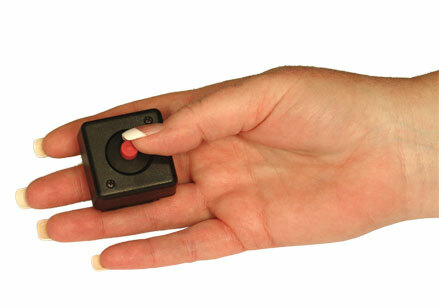 This mount was designed only to work with the ASL 136 Micro Mini Joystick.